The Office Management System (OMS) allows you to market listings under multiple agents as a team on Property24, Private Property and your Flex powered responsive website. Is your real estate business growing? 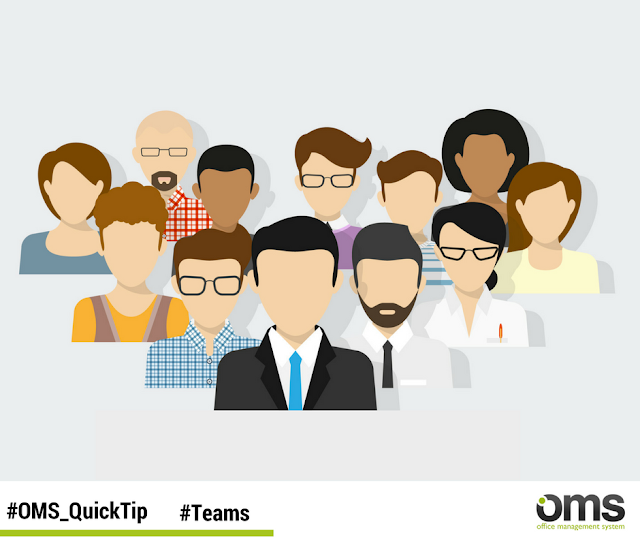 Need to add new users on your Office Management System (OMS)? Then our Quick Tip of the day is just for you! 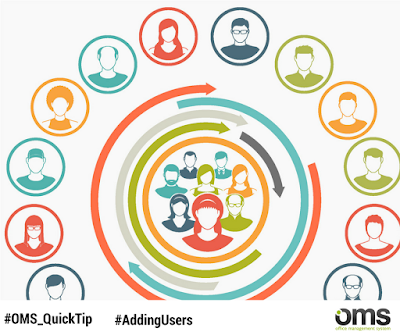 Firstly new users can only be added by users with Office Administrator / Organisation Manager access, it is also worth mentioning that a user with the same email address can not be created twice on the OMS System. Once you have logged into your account you can add new users in the 'My Office' tab using the wizard available! 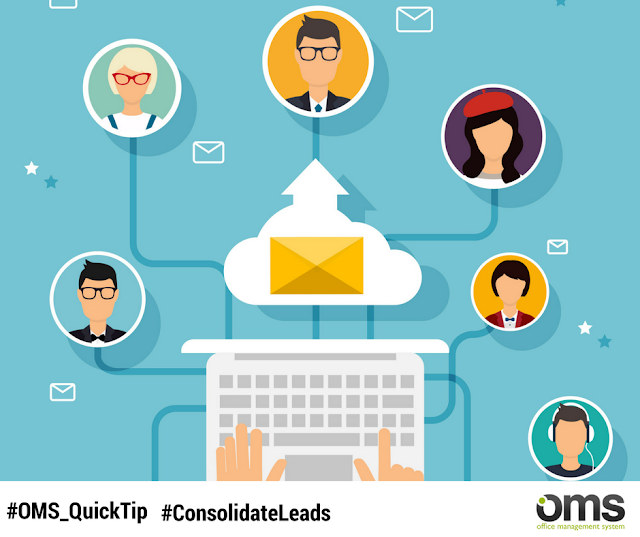 Whether you are running your own real estate business or part of a team, one of the most important aspects of your daily business should be communicating with new and current leads. Unanswered queries on listings can potentially cost you a sale and with the amount of paperwork that real estate agents have to work through on a daily basis it is easy to see how you could lose track of leads - however, with Entegral's Office Management System productivity boosting features are built in! One of these awesome features is our lead consolidation feature. Queries from your own website and MyProperty automatically imports into your OMS inbox but did you know you can also import from external portals like Property24, Private Property, IOL Property and ImmoAfrica into your OMS inbox? This means that all your leads are in ONE place - all you have to do is take a few minutes every day to answer your leads without having to jump from one inbox to another! The OMS now supports a gross price per square meter indicator for commercial property rentals. This is pulled through to selected portals including Property24. 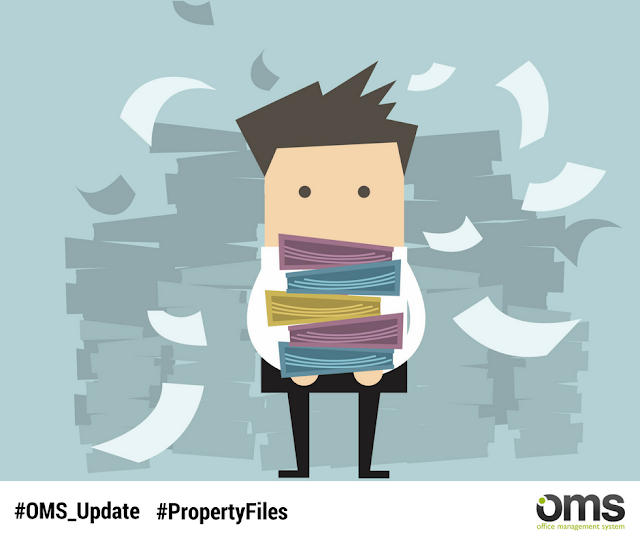 With our revamped OMS packages you can now save an unlimited amount of internal and external files on your OMS property records. This was previously capped but with the latest revamp it has become uncapped. This allows you to truly take control of your business and go paperless no matter what OMS package you use. We are excited to announce the beta release of the OMS Zapier web automation app as part of our new OMS Integrations. The new OMS Zapier app connects your OMS data to all your favorite apps and can help you automate just about anything in your real estate business. What is Zapier?Zapier is a tool that allows you to connect apps you use every day to automate tasks and save time. You can connect the OMS to any of Zapier’s 750+ integrated apps together to make your own automations. What’s more it’s quick and easy to set up – you don’t need to be a developer, anyone can make a Zap! Triggers can be created for when a new agent, contact or property is added, and you can create notes on properties as actions. Connect the OMS to automate tasks with all your favourite apps! Learn more about Zapier here and here. Homehunt.co.za a new addition to our OMS integration service. 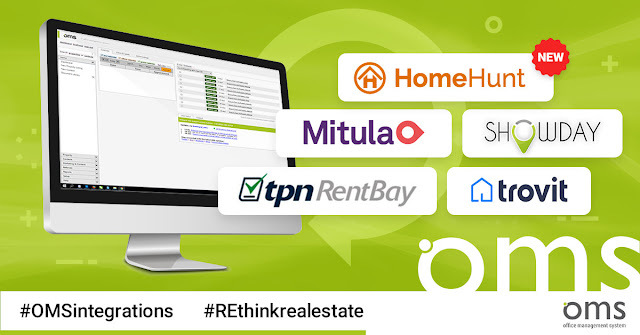 In addition to the integrations to portals TPN Rentbay, Showday, Trovit and Mitula that went live during 2016 we've now added an additional portal that you can advertise on through the OMS Integration service namely Home Hunt. If you have an OMS account with Entegral Technologies this will allow you to push your data to these major search portals mentioned, free of charge. To activate this service for your OMS account, simply send us an email @ support@entegral.net with your selection of portals that you wish to advertise your stock on and we'll do the activation on your behalf. If you have any questions regarding this service you're welcome to give us a call!